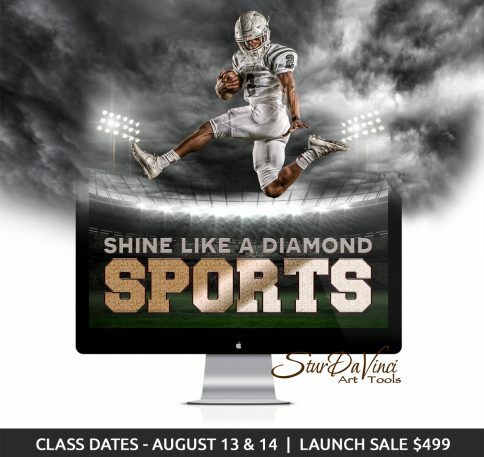 Broaden the scope of you artistic skills with SturDaVinci Art Tools Intro to Compositing. 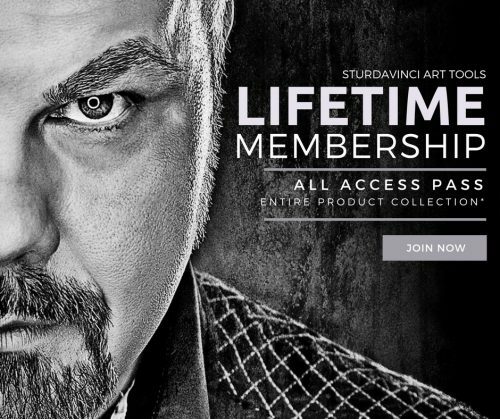 Learn signature techniques used by Master Photographer Richard Sturdevant ranging from concept, lighting, and artistic blending. Intro to Compositing was designed specifically for the beginners mindset. Set yourself apart adding these skills to your repertoire of artistic skill. This class was recorded on June 27th and 28th 2015. Attendees will get a pre-training video to prepare them for the workshop. This video will also go out in final product for video option. Currently in review and edit. 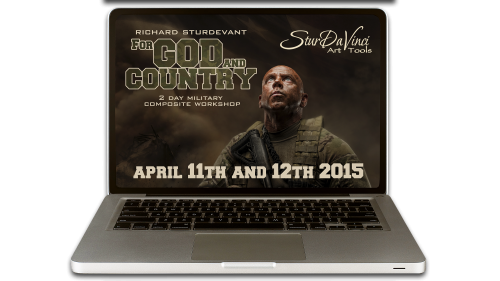 Class Materials and some video files currently available for download. 2 projects will be on Video 1 main composite in class and a composite video will be sent out before class to attending and video option folks.